Pepsi and Nicola Formichetti are shining a light on those around the world who live in darkness in Hong Kong, since March 15 to March 17 ... As part of its global 2015 Pepsi Challenge program, ... the iconic brand has launched the Pepsi x Liter of Light “Ignite the Light” Tour – an international journey of illustrious and creative art installations with local artists ... who will bring attention to communities around the world that lack electricity and basic lighting solutions. 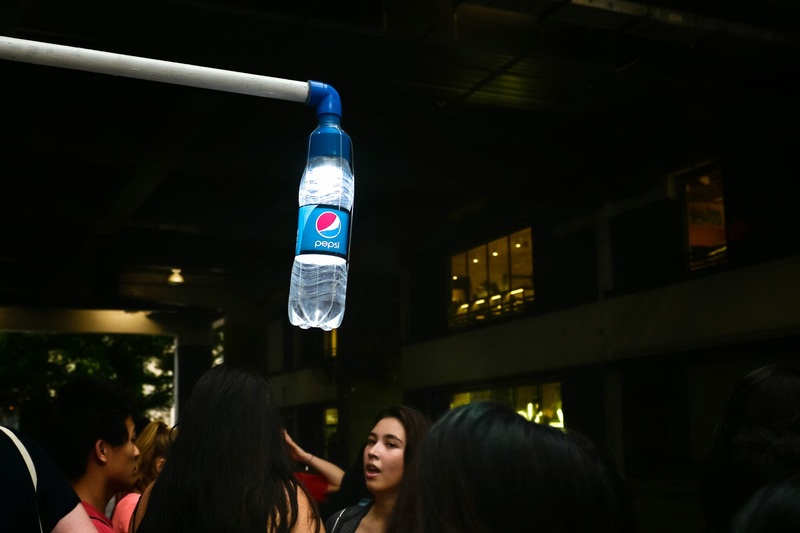 In partnership with the Liter of Light organization and world-renowned Fashion Designer, Creative Director and Fashion Editor widely known for collaborations with Diesel and Lady Gaga, .... Nicola Formichetti, ... Pepsi reveals the first “Ignite the Light” installation in Hong Kong .... 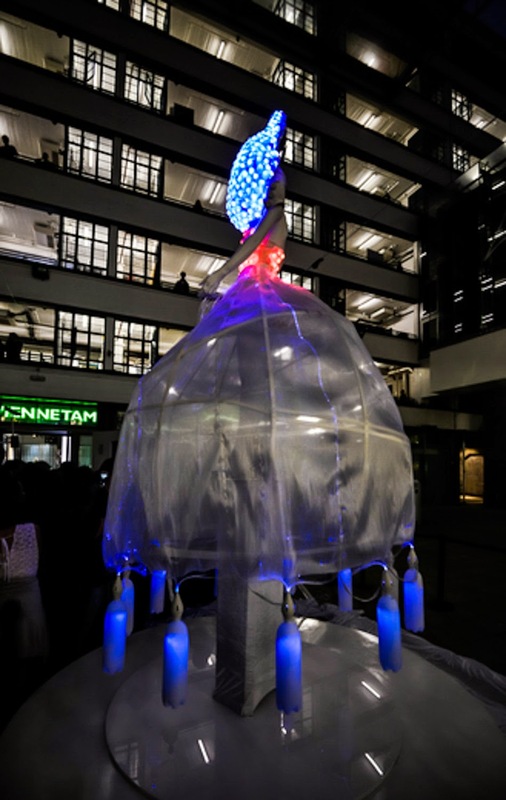 Unveiled on March 15th and open to the public for a limited time at the PMQ Courtyard, .... Formichetti’s piece titled “Ao Dress” is a physical example of the symbiotic relationship between light and material. 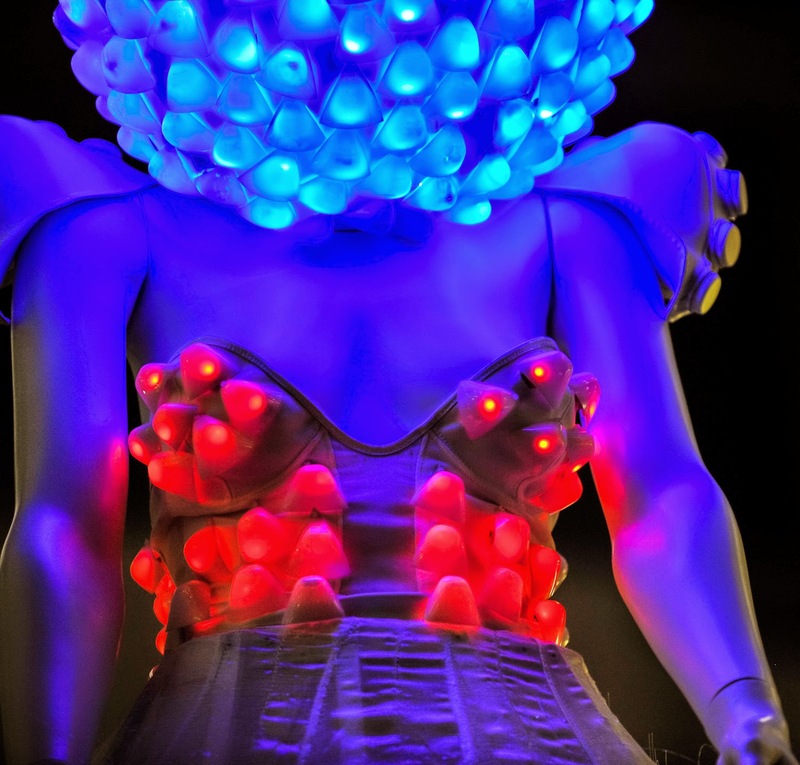 "It’s important that the fashion and art industries work hand in hand and help each other, as each world now collides. 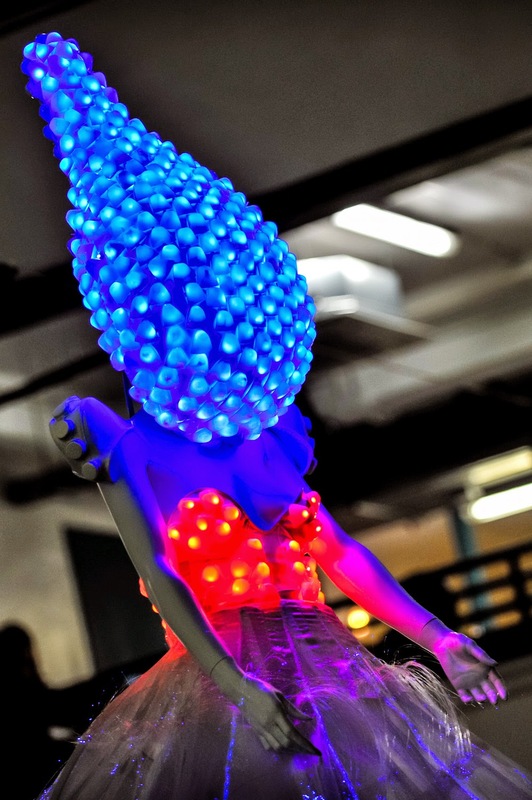 I’m very much inspired by the art world mixing with my fashion angle, so it’s exciting to be able to have a hand in both through the Pepsi x Liter of Light ‘Ignite the Light’ Tour,” said Formichetti. 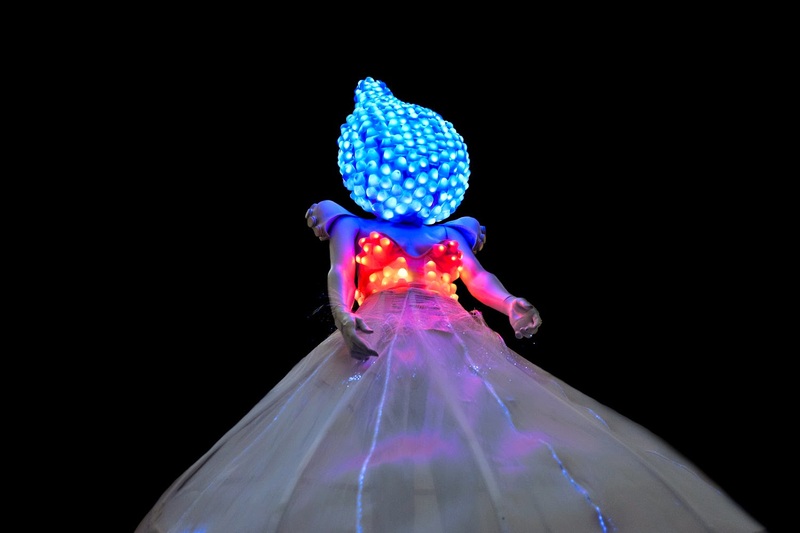 “For my piece, ‘Ao Dress,’ I was inspired by Mother Nature – the embodiment of renewal, birth and the light of infinite possibility." 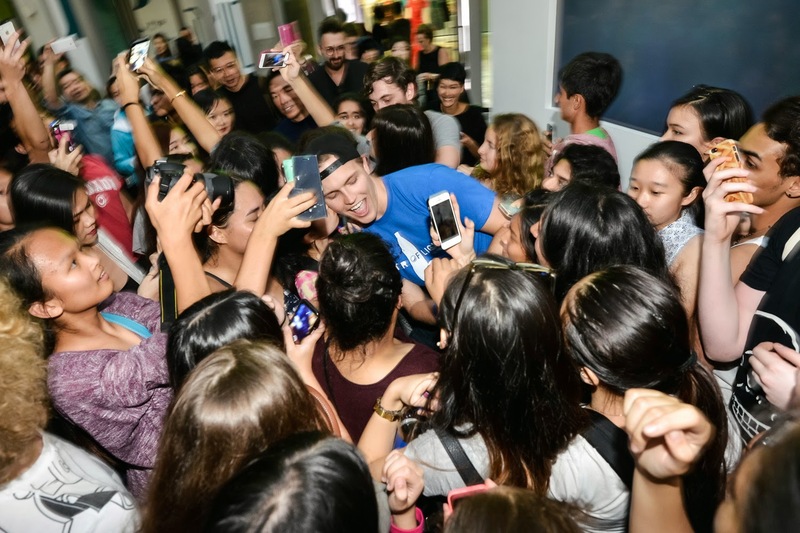 "Everyone has the ability to be creative … To generate new things … to change their lives …. Even change the world itself … I am launching the “Ignite the Light” tour with Pepsi as my first Pepsi challenge … challenging artists to create art out of Pepsi bottles and light … Shedding light on an organisation called “Liter of Light” which teaches people to make solar lights out of pepsi bottles …This installation is the first art piece on the tour … This is just the beginning … Every time you use the hashtag #PepsiChallenge … Pepsi will donate a dollar to “Liter of Light” … So here we are and here we go !!" 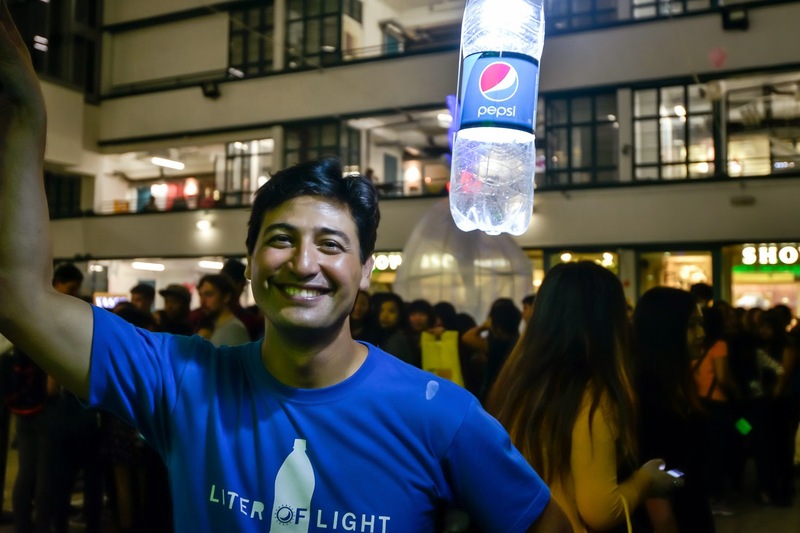 From art to education to light … Throughout the year, watch art come to light around the world … Building awareness for Liter of Light, an organization that brings light to communities in darkness with ecologically sustainable light from Pepsi recycled bottles . 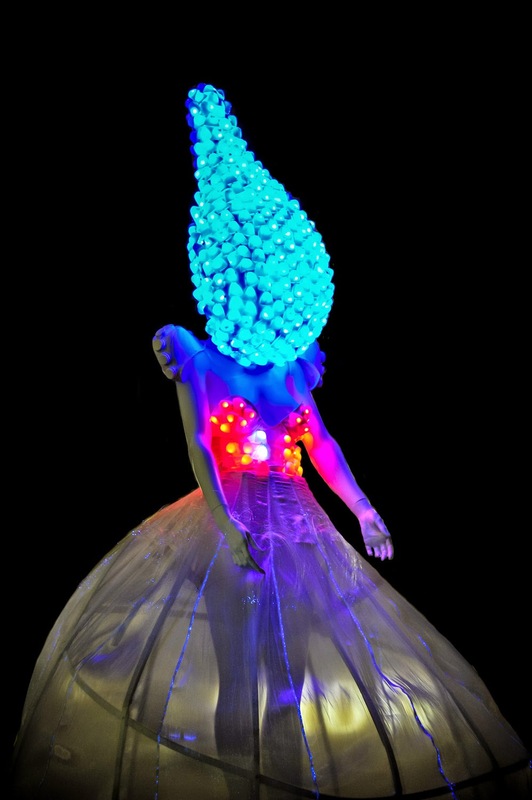 “Ao Dress” is an out-of-this-world gown with body architecture crafted from light and Pepsi bottles. 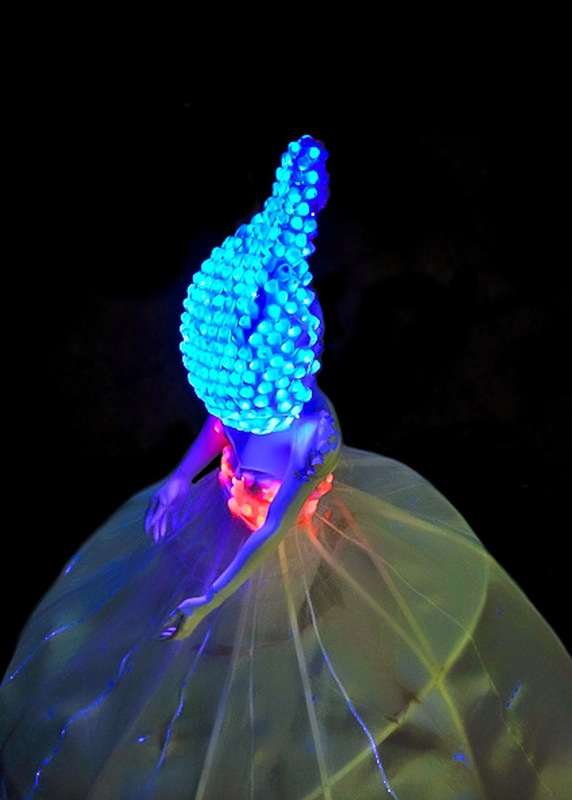 Inspired by “Ao” the Goddess of Light, the truly alchemystical fashion spectacle observes the beautiful nature of the liquid diffused glow of Liter of Light solar lights and creates a futuristic silhouette that stands as a celebration of the project. Formichetti’s team collaborated with fashion and technology company Studio XO and production company Prettybird to bring his vision to life. 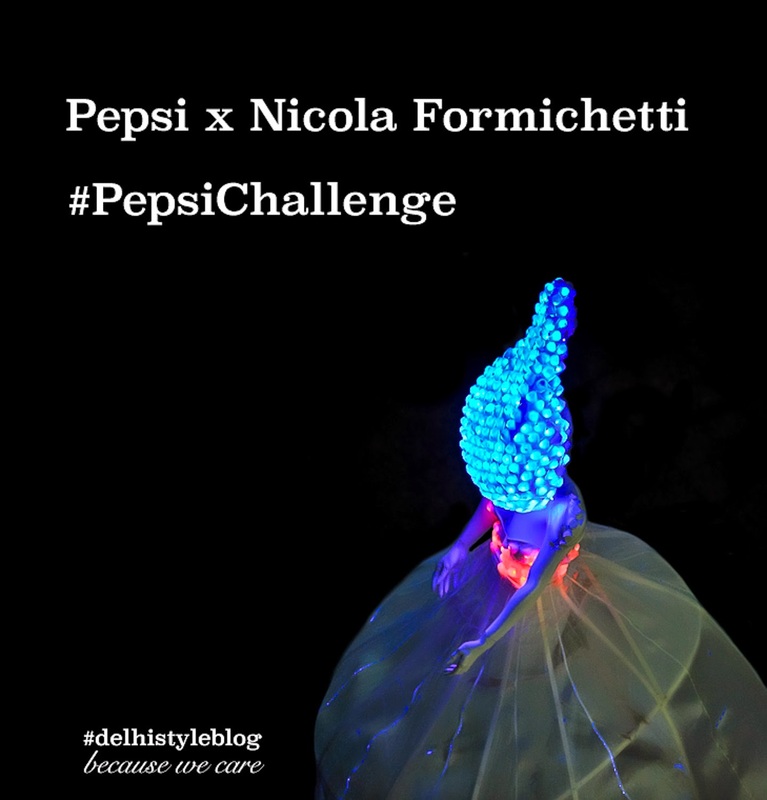 As a global ambassador for the Pepsi Challenge, Formichetti will challenge select artists around the world to take his lit torch and create the next “Ignite the Light” installation. Up to five “Ignite the Light” installations will be unveiled throughout the year around the world. Share this post and tag it with #PepsiChallenge . For every use of #PepsiChallenge on your public Instagram, Twitter, and Facebook profiles, Pepsi will donate 1 dollar to Liter of Light up to 1 Million dollars.